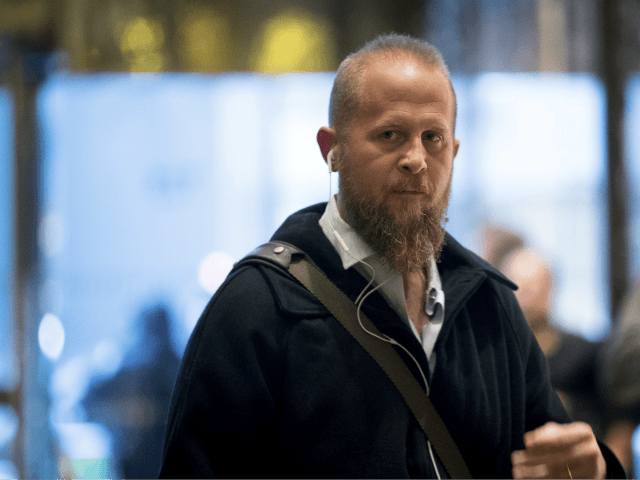 Brad Parscale, who was recently appointed as campaign manager for Donald Trump’s 2020 reelection bid, has warned Google, Facebook, and Twitter to maintain a “level playing field,” following a month of high-profile revelations of bias at big tech. Brad Parscale’s comment came on the same day as the results of primaries for the Texas senatorial race in November were released. Google and Facebook both have the ability to significantly influence elections. Facebook has previously boosted voter registration and turnout by significant margins, while research on search engine manipulation shows that services like Google Search have the potential to change the preferences of undecided voters by 20 percent or more. Brad Parscale, current campaign manager for the president’s 2020 re-election bid, previously managed Trump’s digital campaign in 2016. In public interviews, Parscale has argued that social media, not traditional media, was the key to Trump’s victory in 2016, and identified Facebook as particularly critical to the president’s success. His selection suggests that the digital campaigning will be given even greater emphasis in 2020. His comment follows weeks of high-profile revelations about Silicon Valley openly limiting the reach of conservatives. Last week, we reported that algorithm changes at Facebook have caused the President’s engagement on the platform to fall by 45 percent. The same change has hit engagement on the pages of conservative news websites, while leaving the mainstream media’s pages virtually unchanged. During the same week, YouTube launched a massive crackdown against conservatives and alternative media channels, taking down videos and banning channels. The channel for Alex Jones’ InfoWars, which interviewed the President during his 2016 election campaign, is now one strike away from a permanent ban on the platform. Twitter also continues to be caught up in bias scandals: we recently reported that the platform is hiding tweets from President Trump and Donald Trump Jr. The platform also conducted a recent mass-lockout of Trump supporters, and has refused to apply their terms of service evenly, allowing a campaign of harassment against Pamela Geller’s daughters while banning right-wingers for stating facts. Allum Bokhari is the Senior Tech Correspondent at Breitbart News. You can follow him on Twitter, Gab.ai and add him on Facebook. Email tips and suggestions to allumbokhari@protonmail.com.